If you knock out a tooth, save it! Speed matters if you’re trying to save your lost tooth – quickly reinsert (without forcing!) the tooth into its socket, or save the tooth in a cup of milk. 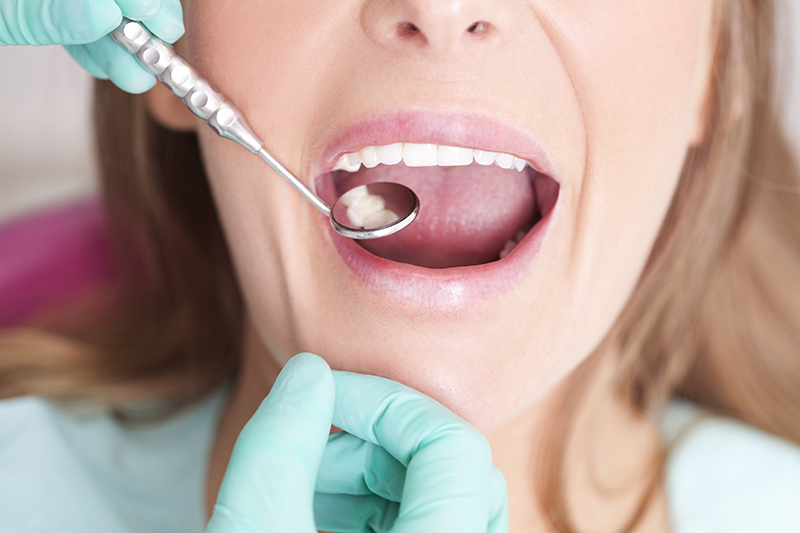 Get to your Capitola dentist Dr. Halbleib immediately for best odds of saving your tooth. If you break a tooth, rinse your mouth with warm water to wash away any smaller fragments that could be lingering. If you’re bleeding, hold a piece of gauze on the area until bleeding stops. 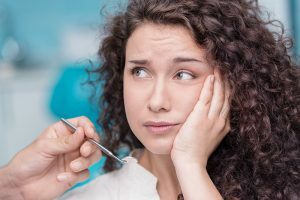 You can use a cold compress to relieve some of the pain and swelling, and you should come in to see Capitola dentist Dr. Halbleib as soon as possible. If you have a dental emergency, it’s best to get in to see Capitola emergency dentist Dr. Jesse Halbleib and the Seabreeze Dental Group immediately. If you have any questions, or to schedule your next appointment with Dr. Halbleib, call 831-462-1612 today!